Home » News » Third Place Win at Judges Cup – Congrats Girls! Third Place Win at Judges Cup – Congrats Girls! 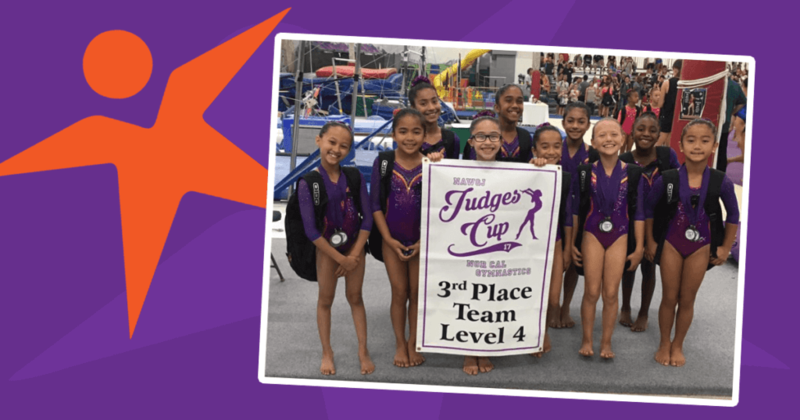 The Pacific West Gymnastics Level 4 Girls Team had a great start to their season at the NorCal Women’s Judges Association Judges Cup Competition on August 27th with a 3rd place win. Congratulations to the entire team on this awesome achievement!